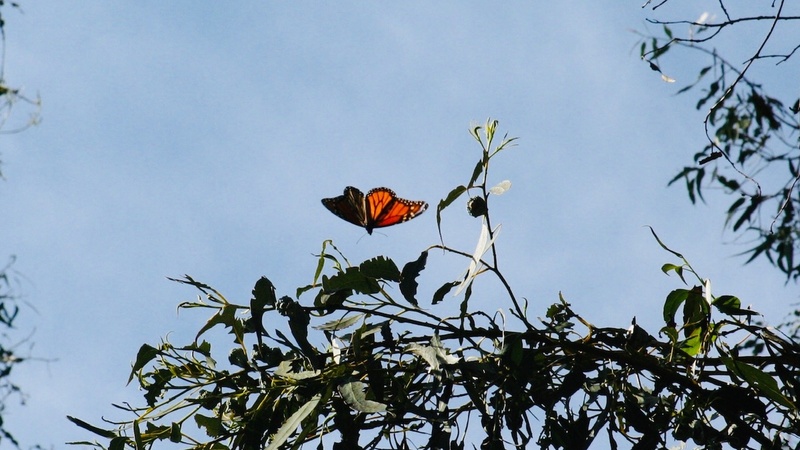 The trees at the Ellwood Mesa preserve have been dying off, and the California Monarchs are following suit. Santa Barbara’s newest poet laureate talks about her two year tenure and quest to take poetry from the university to the streets. And first it was helicopter moms, now it’s lawnmower parents.